We are insured and Licensed Plumbers you can trust. Need a Sump Pump Plumber in NYC? Call us now at 347-502-6441. What is a sump pump? Sump pumps are necessary to keep water out of your home basement. A sump pump is typically installed at the lowest point in your basement or crawl space. The pump itself is a submersible pump right there at the bottom of a sump pit and at the base of your home’s foundation. 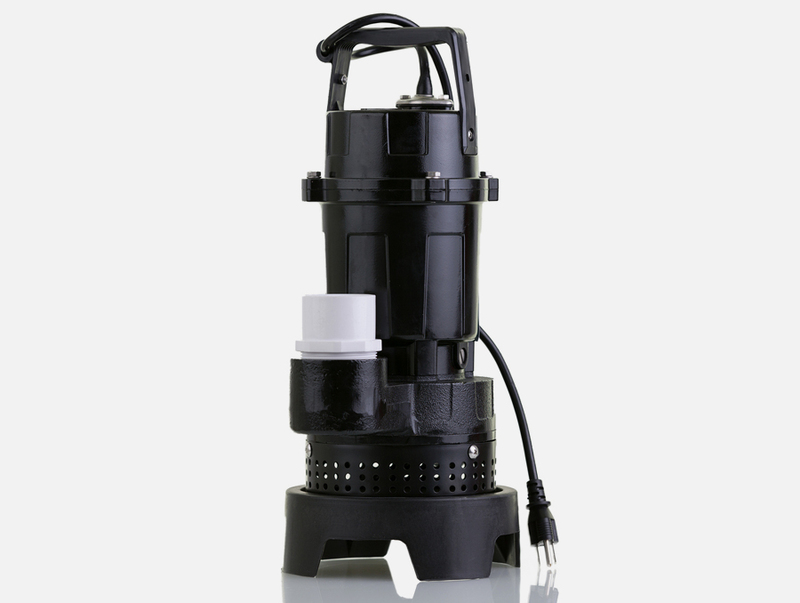 You’ll find sump pumps in newer homes and older homes that have been retrofitted with one. It’s common to now use them to prevent basement flooding. Like any other piece of gear, sump pumps wear out. Rite Plumbing and Heating replaces lots of sump pumps in the New York City and surrounding areas. Your business deserves high-quality, round-the-clock, and expert sump pump plumbing, repair, and replacement services. Expect nothing less form Rite Plumbing and Heating. We have decades of sump pump experience in New York City, Queens, Brooklyn, and Manhattan. We offer free estimates and no-hassle guarantees. sump pits. We service sump pump emergencies each day. Please check out our reviews.